Sony has announced a follow-up to its popular a6000 mirrorless camera: the a6300. Featuring a newly developed 24.2 Megapixel APS-C sensor that utilizes the BIONZ X image processor with internal 4K video recording and a completely revamped '4D' AF system with 425 phase-detection AF points. It can shoot up to 11 frames per second through the viewfinder, or 8 frames per second in live view. 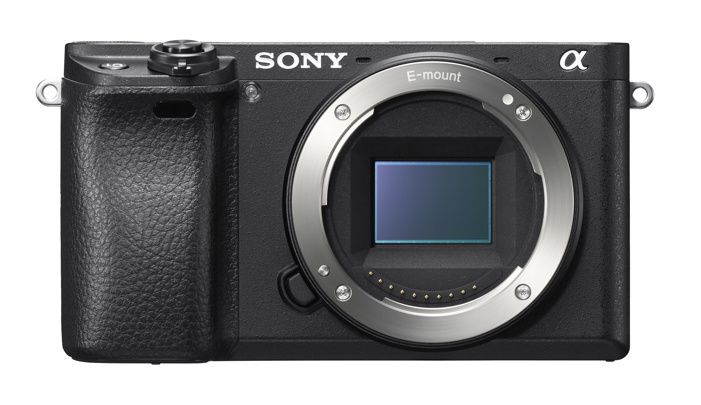 The a6300 sits at the top of Sony's APS-C mirrorless lineup. 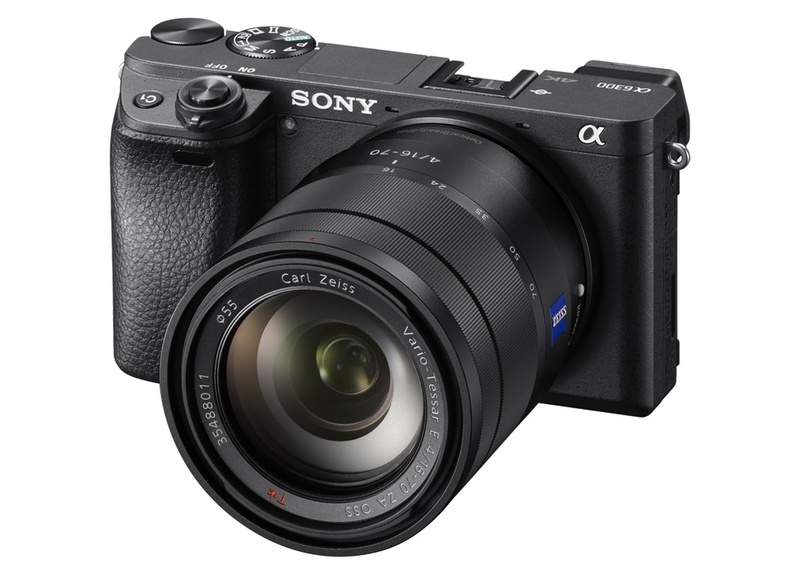 The updated flagship APS-C mirrorless camera from Sony, the a6300, features many noteworthy advancements in its autofocus technology. For starters, it is clocked as the world’s fastest autofocus speed of 0.05 seconds. It has 425 AF points spread throughout the frame, and a new high-density tracking AF takes advantage of these points to the fullest. Watching the AF points light up and track so quickly and accurately in an action sequence happening in front of your lens is simply mesmerizing. Constructed with a full magnesium alloy body designed to be dust and moisture resistant, the Sony a6300 feels solid in your hands. The a6300 will be shipping in March 2016 and will retail for $1,000 for body only and $1,150 when paired with a 16-50mm F3.5 – F5.6 kit lens. You can preorder from the following sites.